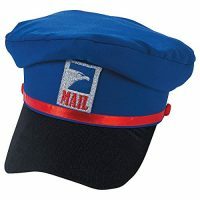 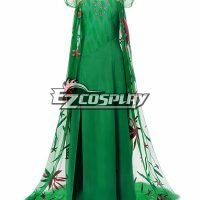 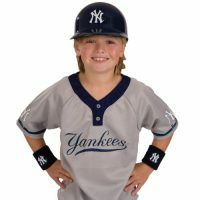 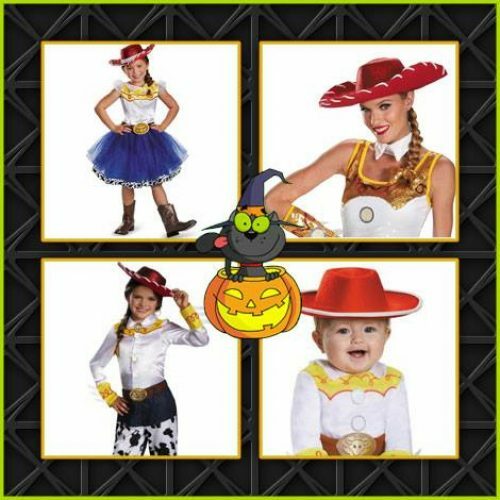 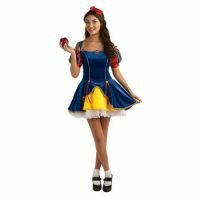 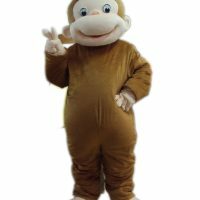 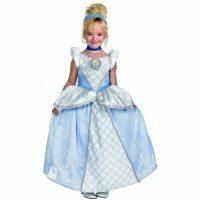 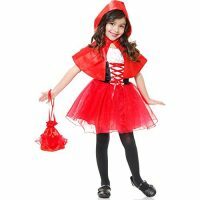 I’ve brought you several girls movie star Halloween costumes from a few different online retailers. 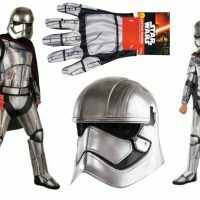 There’s not a lot available, but this is what I could find. 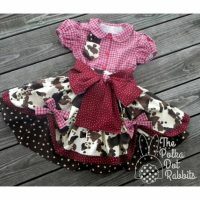 What is available is very cute, especially this outfit that resembles Audry Hepburn’s Breakfast at Tiffany’s costume. 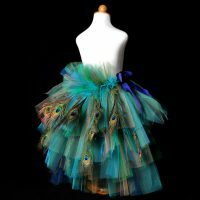 The sophisticated dress has layers of sparkly black tulle over a circle skirt. 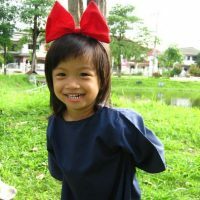 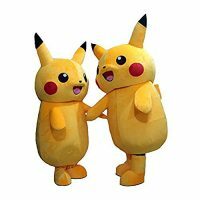 There’s a bow at the waist and a bow on each shoulder. 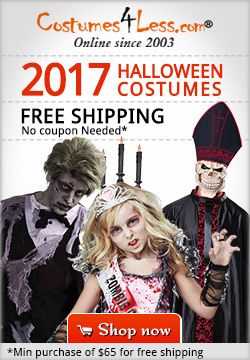 This costume only includes the dress so we have to get the accessories separately. 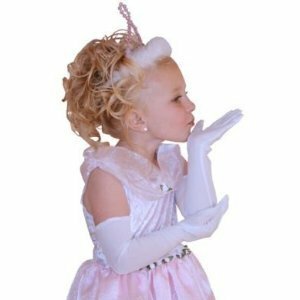 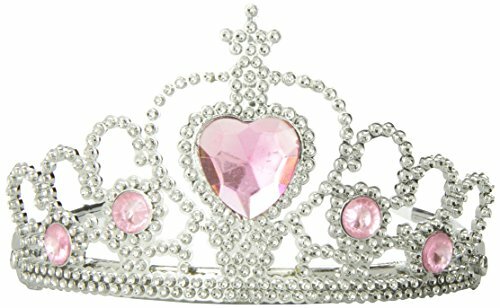 Scroll down for shoes, tiaras, gloves, and jewelry. 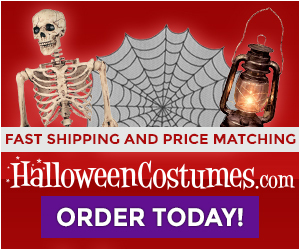 This is a costume that’s perfect for photos taken on Halloween that you’ll want to send to Grandma and Grandpa. 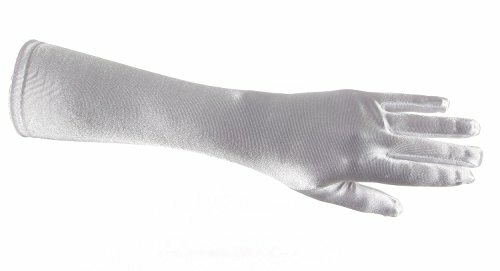 They’ll love them! 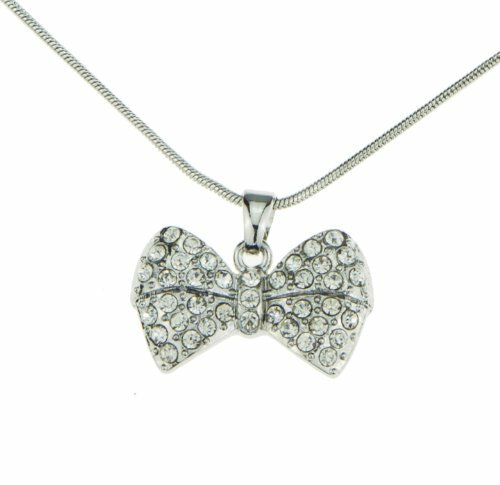 It would also be perfect for your Christmas cards! 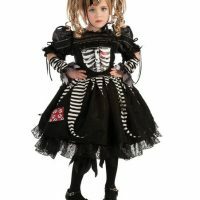 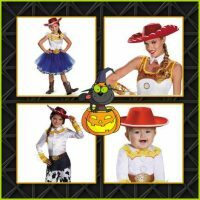 These are wonderful costumes for little girls on Halloween. 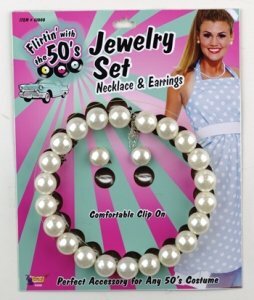 They’re perfect for girls who love to dress up. 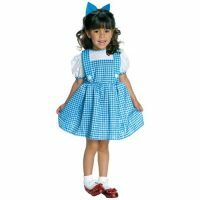 After Halloween put them in her dress up box so she can get the most use out of them, or pass them on to the next little movie star. 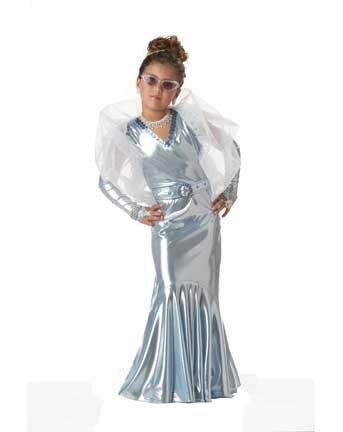 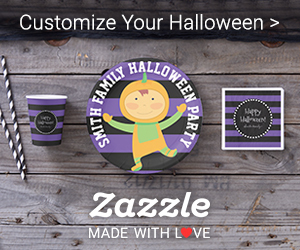 Movie star costumes are glamorous, glitzy, and great for your budding little starlet. 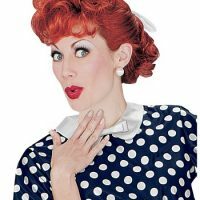 Choose from an Audrey Hepburn style, a red carpet type costume, or a costume more suitable for wearing to the races! 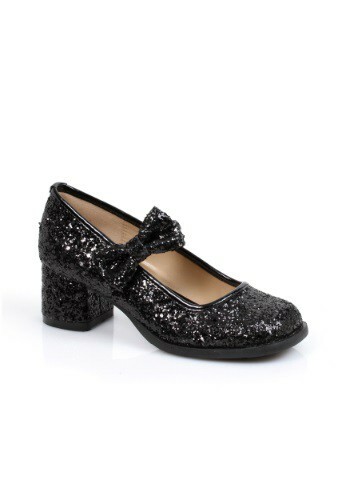 Here are some shoes suitable for the Audrey Hepburn style costumes. 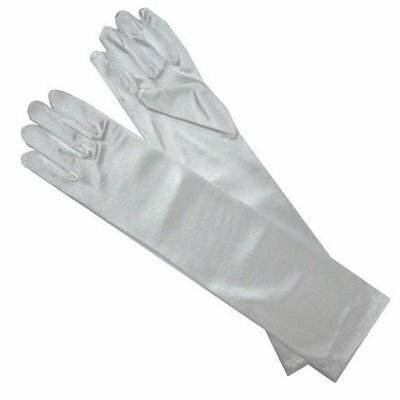 They’re very dressy and would look nice with the semi-formal dresses. 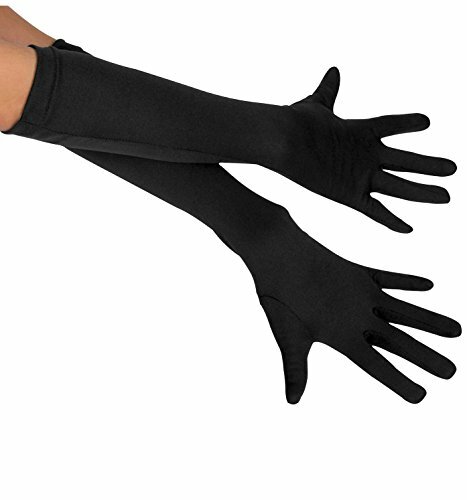 If you’re getting a long dress you may want to try these in white or silver or look into some soft ballet slippers. 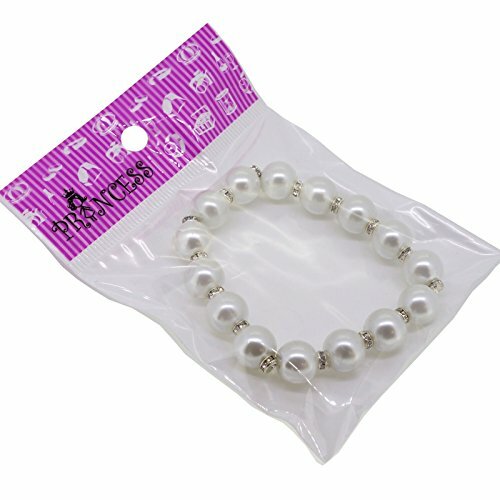 Pick up some pearl or rhinestone jewelry to set off the movie star costume. 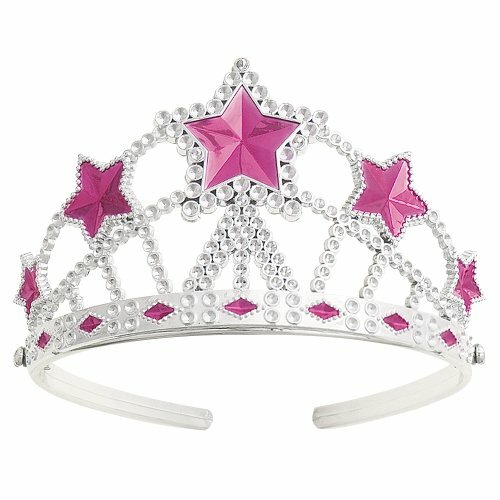 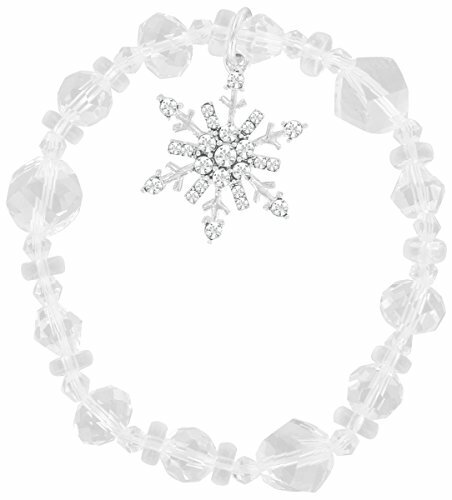 A glamorous movie star costume wouldn’t be complete without a sparkly tiara. 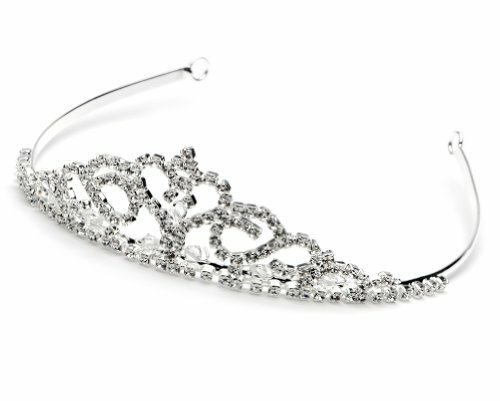 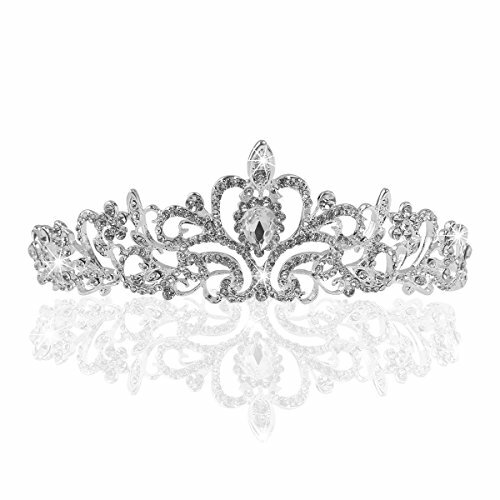 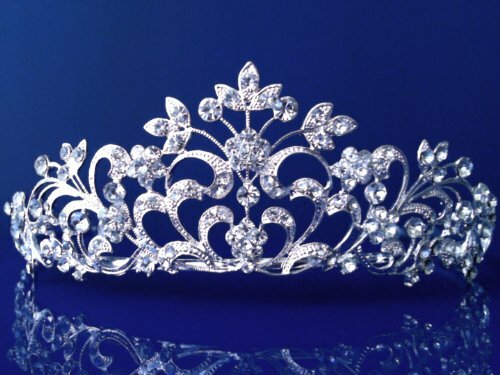 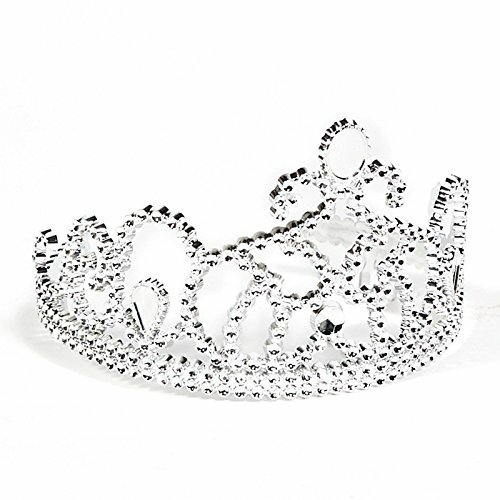 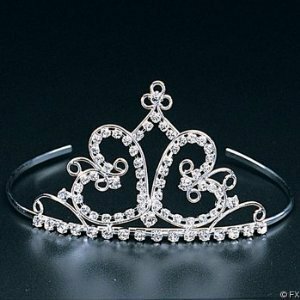 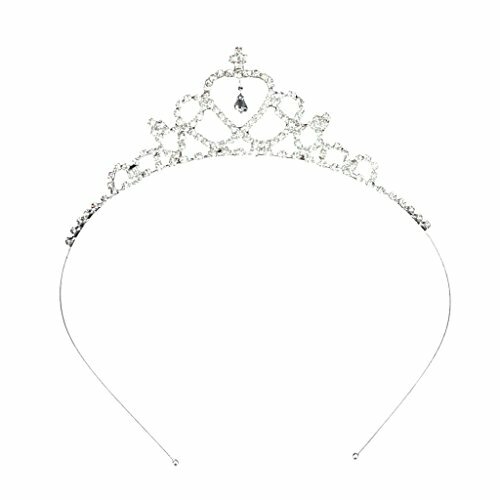 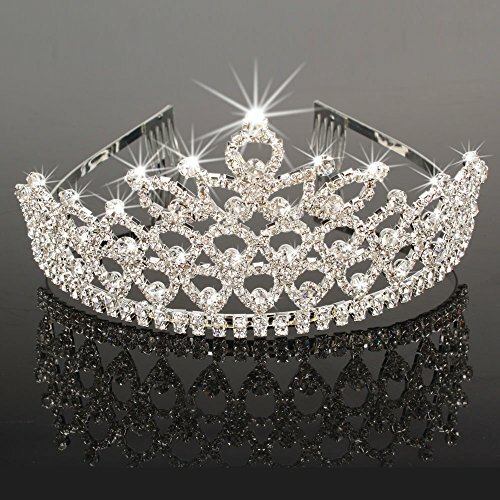 We have some beautiful tiaras here at very good prices. 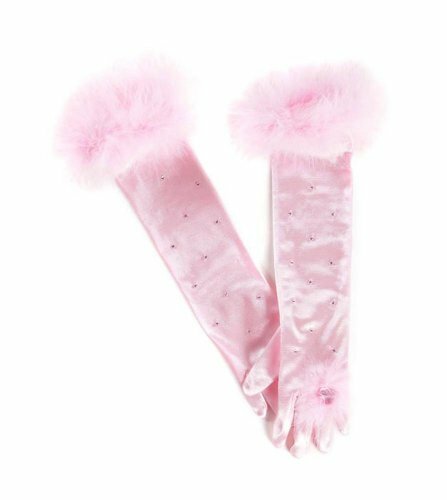 There are even a couple of pink ones to match the pink movie star costumes. 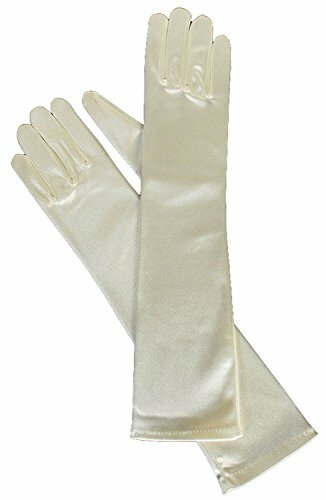 Long formal gloves are a must for a movie star costume. 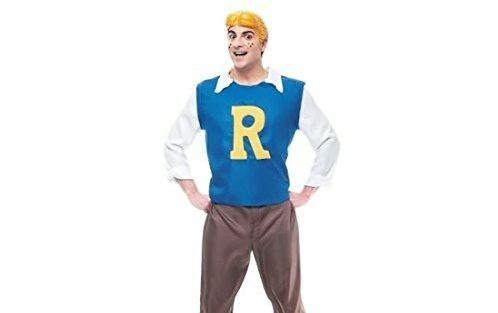 This is probably the one thing that really completes this costume. 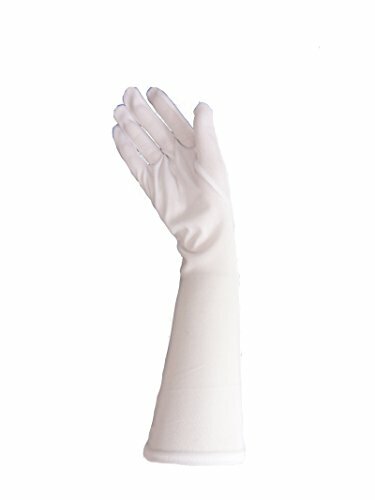 Long gloves are for glamorous formal outfits and glitzy formal occasions. 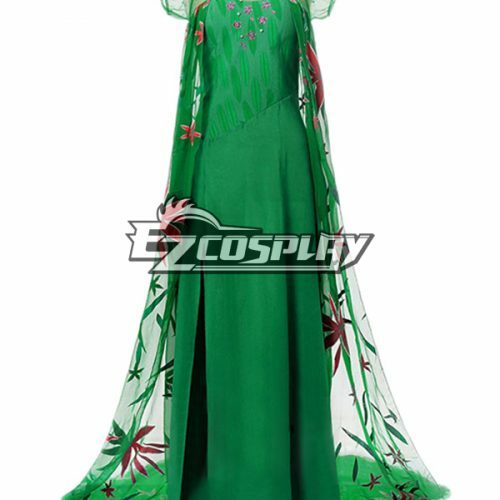 Choose a color to match your movie star dress.